What is better than rain poring outside and tiny innocent kids playing? So for that we too have setup our new center on dated 28th July 2015 at Bhau Saheb Kadam School, Tardeo and spread up joys and smiles on 305 kids on 1 center across Tardeo. 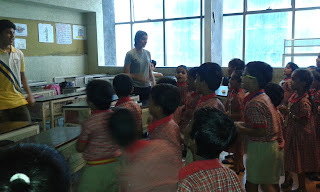 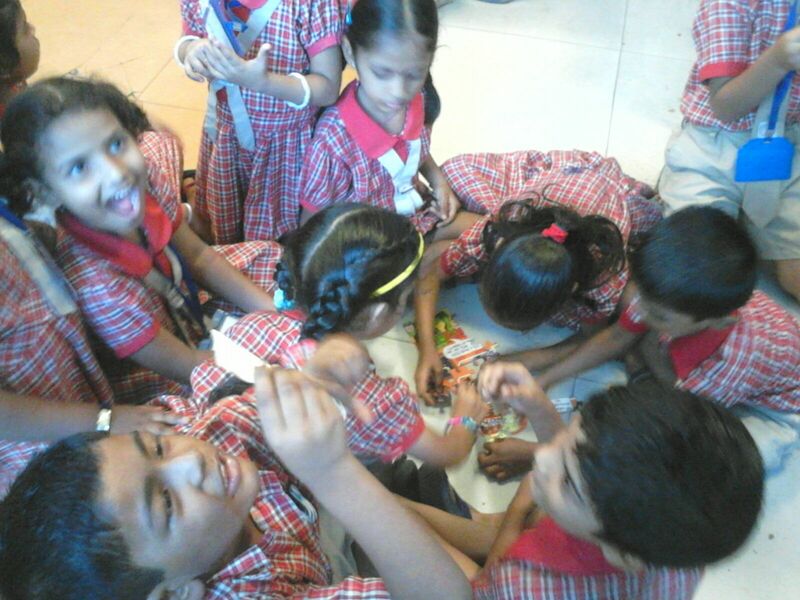 During the setup we also conducted toy library functions and taught the children to play different varieties of board games.